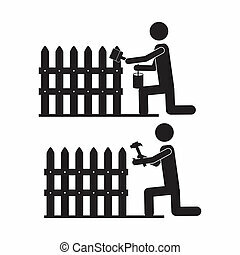 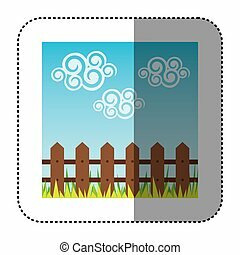 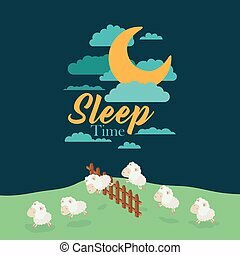 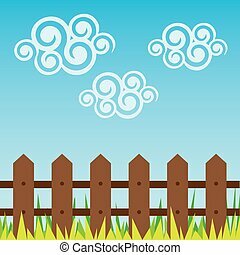 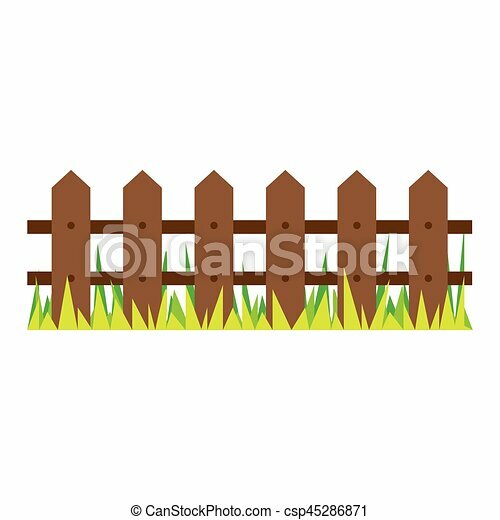 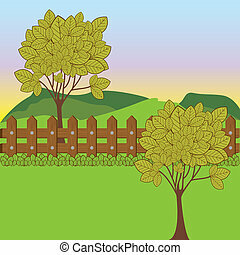 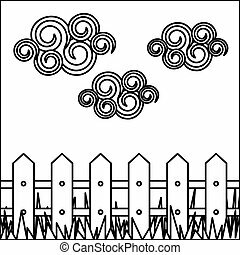 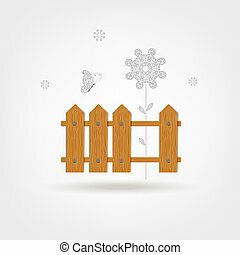 Picture wooden fence and grass design vector illustration. 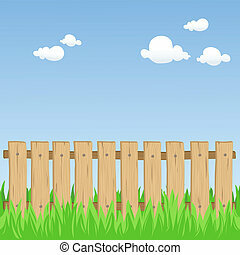 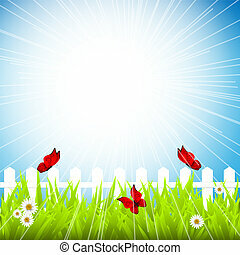 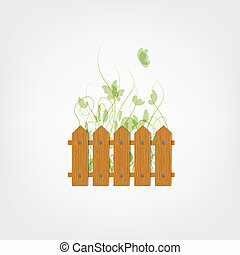 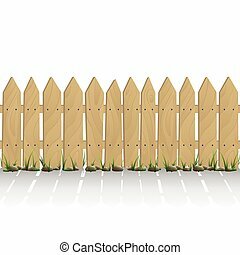 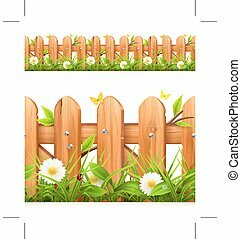 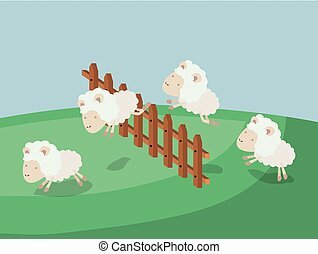 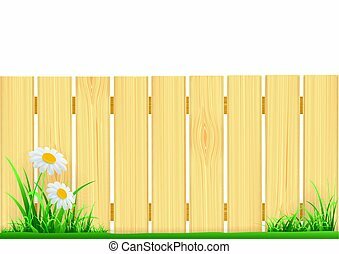 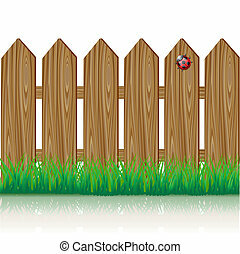 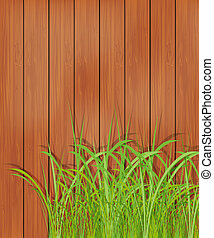 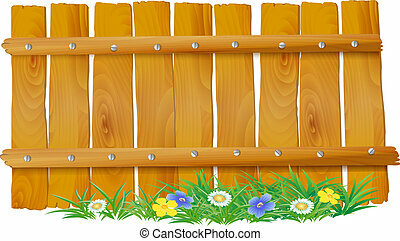 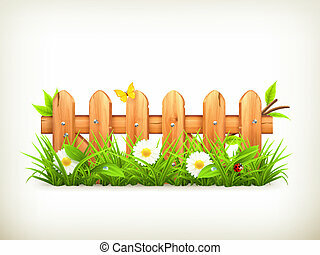 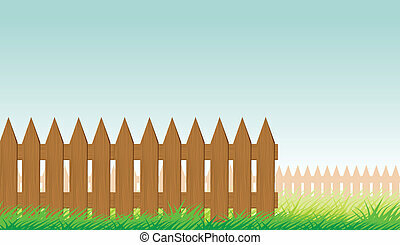 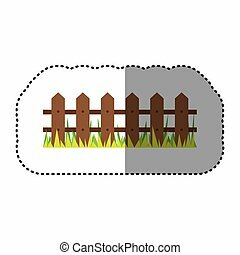 Wooden fence with grass isolated on white background, illustration. 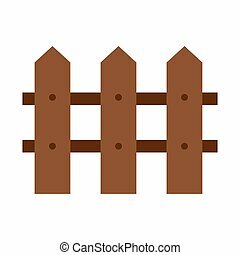 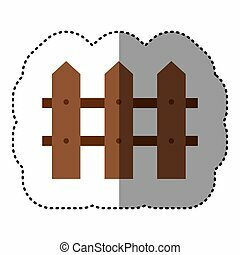 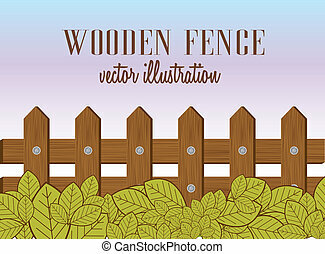 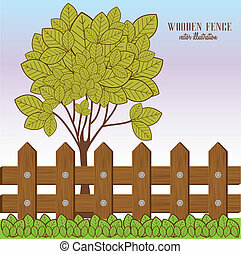 Wooden fence detailed vector illustration. 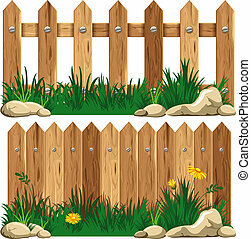 Grass can be easily removed.